How often have you been at the store looking a bottles of olive oil and not know which one to buy? How many times have wished you had more uses for that expensive extra virgin oil you purchased other than a salad dressing or sautéing up a quick dish? A new book has come out that provides all the answers. COOKING TECHNIQUES AND RECIPES WITH OLIVE OIL (Two Extra Virgins/April 2014; hardcover/$26.95) by Mary Platis and Laura Bashar, provides easy yet detailed techniques for poaching, braising, marinating, infusing, and baking with olive oil — everything home cooks need to know about olive oil: from purchasing to storage to delicious recipes. Olive oil is a staple of the Mediterranean diet and largely responsible for making it one of the healthiest and delectable diets in the world. And, like a fine wine or exquisite cut of meat, olive oil is known for its dynamic and diverse flavor characteristics. But surprisingly, most people don’t really know how to cook with olive oil and have no idea what to look for when buying it. 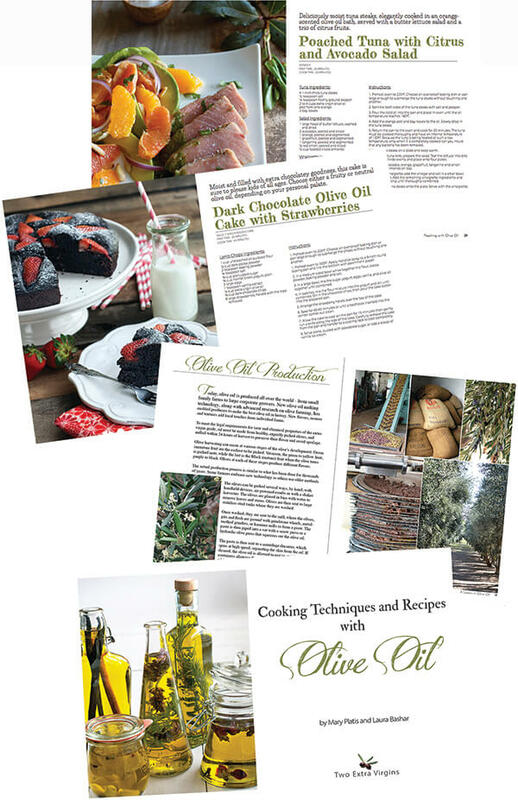 A Gold-medal winner of Dan Poynter’s Global Ebook Award, COOKING TECHNIQUES AND RECIPES WITH OLIVE OIL is the go-to cookbook and reference guide that will change the way you think about olive oil. It’s not just an ingredient, it’s a way of life! 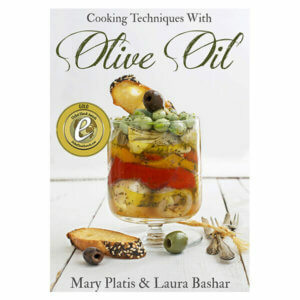 Mary Platis, food writer and culinary teacher, discovered her passion for olive oil after visiting the Greek island Kythera. 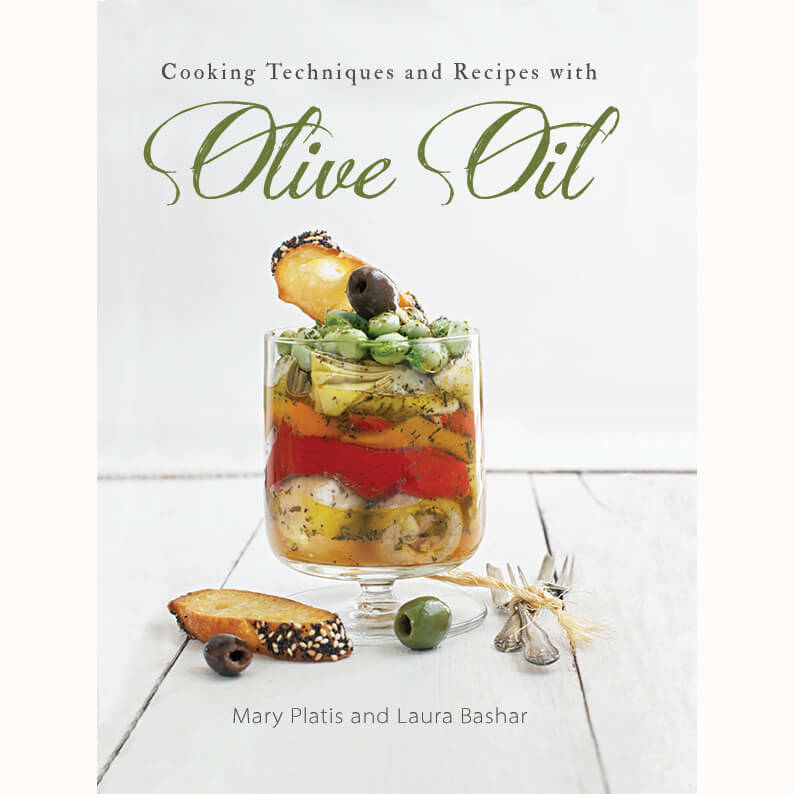 Mary’s Greek heritage introduced her to healthy and seasonal cooking, and now she shares her own recipes with culinary students, readers of her popular blog, California Greek Girl and, of course, her family. Mary is currently the olive oil spokesperson for Bragg Live Foods©, and owner of The Greek Gourmet© catering for more than 25 years. 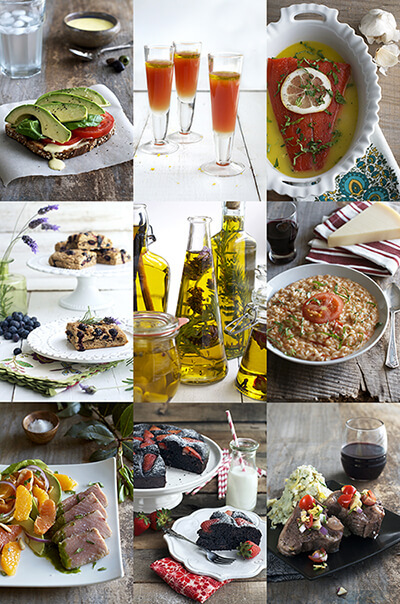 Mary and her recipes have been featured in a number of publications – including Olive Oil Times, Greek – American Magazine, October Unprocessed, Melissa’s Produce, and Meatless Mondays among others – and on Dr. John Westerdahl’s Health and Longevity Talk Show on Life Talk, and Author’s Corner with Neil Haley on Total Education. Mary sits on the board of the Les Dames d’ Escoffier San Diego and is a member of the Publisher and Writers of San Diego. As an avid gardener, her inspiration for recipes and writing begins with a morning walk through her seasonal garden. She is the mother of three grown children and lives in San Diego, California with her husband and dog, Hershey. 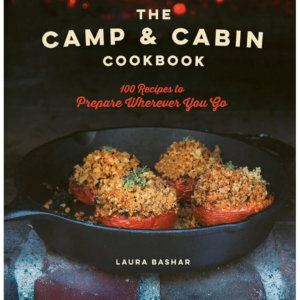 Laura Bashar is a former graphic designer and advertising account executive. Self-taught in HTML she started her very popular food blog, Family Spice in 2009 to share her love of family and Persian food. 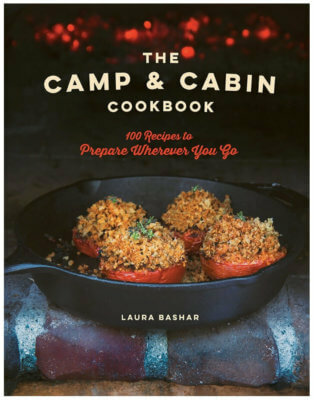 Laura regularly develops recipes for brands and companies, and her work has been featured on online sites such as: Huffington Post, Yahoo Shine, Katie Brown Workshop, Babble, The Kitchn, Olive Oil Times, Safest Choice Eggs, Newman’s Own, allParenting, PBS Parents and BlogHer. Combining fresh ingredients, contrasting flavors, exotic spices and multiple cooking techniques from all over the world continues to be Laura’s passion today. A stay-at-home mother of three, Laura lives with her husband and kids in San Diego, spoiling them all with wholesome, delicious food. Purchase the enhanced digital pdf-version here. Also available for the Kindle and Nook. Hi Laura! I wanted to let you know that your most beautiful cookbook has flown off our shelves! It is a beautiful book and my customers love it!!!! I would like to get more books. Can you please call me @ 209 785 6868? Thank you- Josie Copperopolis Olive Oil Co.
Olive Oil T-shirt: Would You Know What To Do With It?